Children are naturally interested in activities they have witnessed. Therefore, Dr. Montessori began using what she called “Practical Life Exercises” to allow the child to do activities of daily life and therefore adapt and orientate himself to the world around him. These activities provide opportunities for young children to expand vocabulary, listen carefully to common sounds, and look carefully to find likenesses and differences among objects and pictures. Science is an integral element of the Montessori curriculum. The program is designed to cultivate the child’s curiosity and determination to discover the truth for themselves. 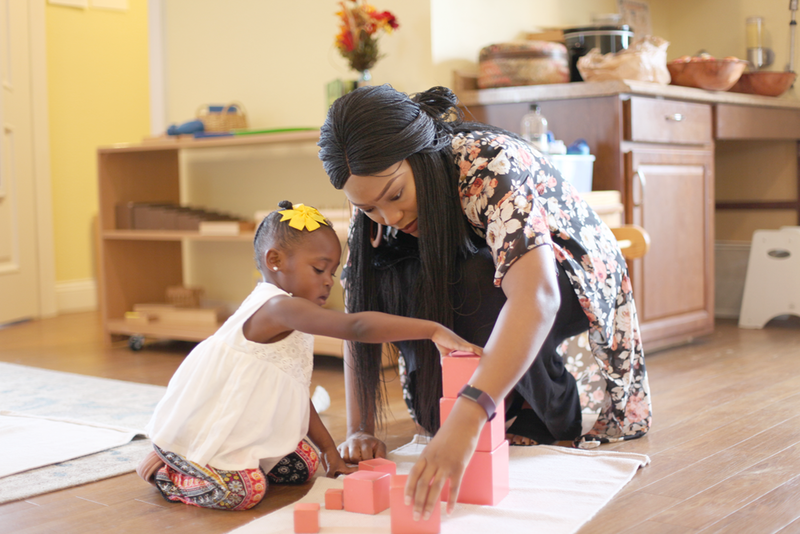 Montessori students use a variety of hands-on learning materials that make abstract concepts clear and help the child to develop a sound foundation in mathematics and geometry. Montessori offers many opportunities for the child to expand knowledge of the world during the early years when they are motivated by spontaneous interest. The materials provided in the geography area spark this interest. The students learn to use the environment to find answers to their questions. For students to construct knowledge, they need the opportunity to discover for themselves and practice their skills in the Montessori environment. Working with Montessori materials creates an opportunity for individual discovery and the construction of knowledge to occur. Learning occurs everywhere the child’s curiosity will take him. NIA House Montessori’s extended classroom is a uniquely prepared learning environment for students who have a desire to experience a more comprehensive study of areas such as art, music, foreign language, anthropology, photography, yoga, sewing, movement, unconventional science, gardening, cooking, sports, and outdoor learning. 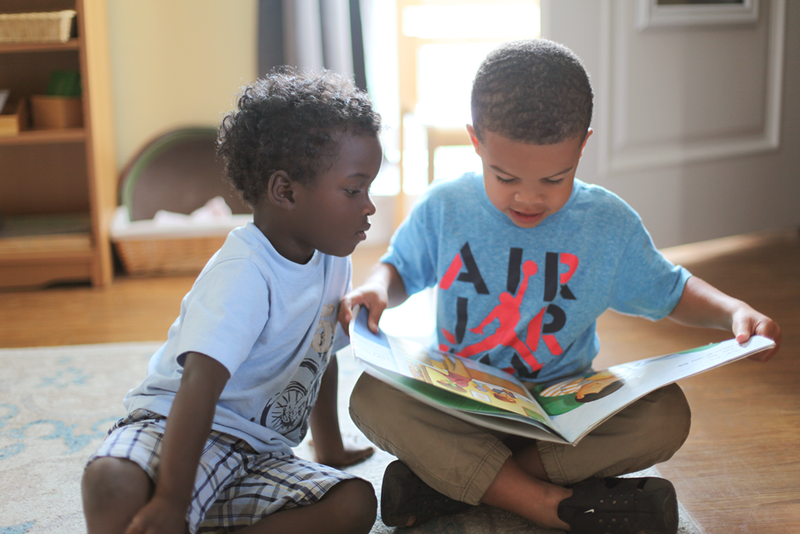 Our Extended Creative Learning Program (ECLP) is an aftercare curriculum uniquely designed for the child to explore learning through varies activities. We offer the ECLP aftercare from 3-5:30 pm Monday- Fridays. All ECLP students must be at least three years old and potty trained. Maria Montessori said, "There must be a provision for the child to have contact with nature; to understand and appreciate the order, the harmony and the beauty in nature." 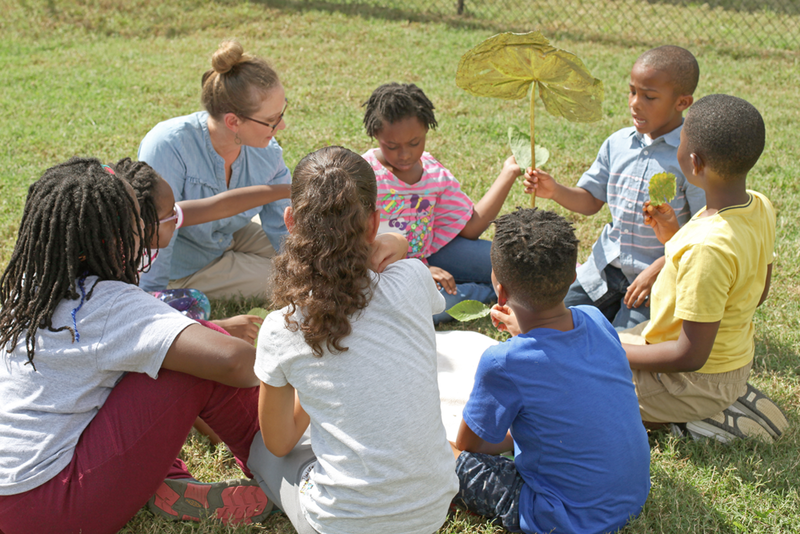 Our STEM Farm provides a weekly opportunity for students to intertwine in practical life, sensorial, mathematics and language skills, all while engaging with the educating forces of the living world.